There are only a handful of people in Britain, who realize that if they make use of their own vehicle for the purpose of work, be it van, car, bicycle, or motorcycle, they can easily claim UK tax refund for every mile that they have travelled during work. There is a need for citizens of UK to know the different aspects as to why, when and how much tax needs to be claimed back. This way, they can enjoy a good amount of refund, which otherwise, would have been left unclaimed. What Business Travel could the Person Claim Tax Refund Against? This is a question that is asked by majority of the people, especially those who are working citizens of the country. The fact is that almost any work related travel, which excludes daily commute to work. The mileage that is covered as part of the job, be it visiting clients, temporary work place or delivering goods, it is likely to be considered as tax deductible. If the Person is on PAYE (Pay As You Earn), can he/she still make the Claim? It is very much true that the person being on PAYE can lay claim. This type of tax relief is regarded to be open to every taxpayer in UK, irrespective of whether the person fills out annual tax return on time or not. How to Calculate the Refund? 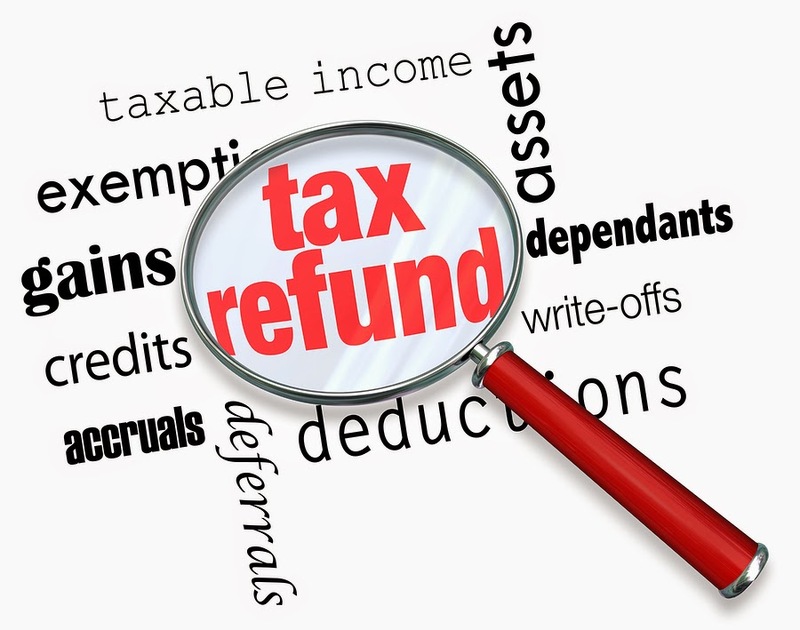 With some suggestions and tips, calculating the refund can be done easily. One should begin calculating as to how many miles have been traveled at work. This figure is to be then multiplied by approved vehicle mileage fee for the type of vehicle (bike, van, car, bicycle, etc.). Once the person has got the total, all petrol money (or for that matter mileage allowance) is to be subtracted, which is provided by the employer. The difference that is found between those two is regarded to be the amount, which can be claimed. What Records are to be provided for Claiming Business Mileage Tax Refund? In case, the individual receives money for petrol from the employer, then there is a need to maintain mileage log clearly showing mileage, dates and any other money, which has been repaid from the employer, which is usually sufficient. The advice that is provided by experts in regards to the same is to try to keep hold of information as much as possible. How far back is it possible for Claiming Business Mileage Tax Refund? The person can claim back at least for the last 6 tax years, without any hassle. But for this, there would be a need to engage qualified and experienced professionals, who are experts in the domain and understand what is required from them, to provide prompt and adequate solutions. People who have employed the services of such professionals have been able to save a good amount of money from tax and now can use it for savings or for meeting other essential expenses. Author’s Bio: The author is presently engaged with www.taxrebates.co.uk and writes numerous articles for his employer, especially on the UK tax refund that prevails in the UK. Are You Deprived From The Benefits Of Agricultural Machinery?